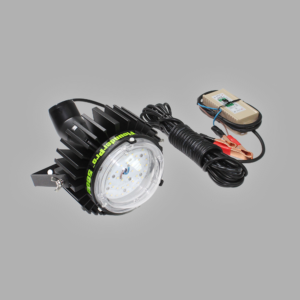 Scoop up more lobsters with AlumiGlo LED bully netting lights. 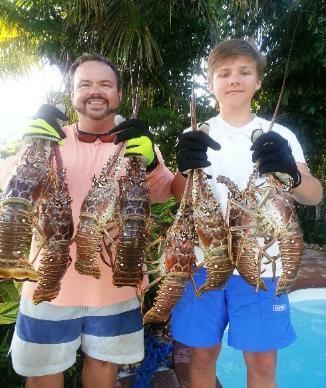 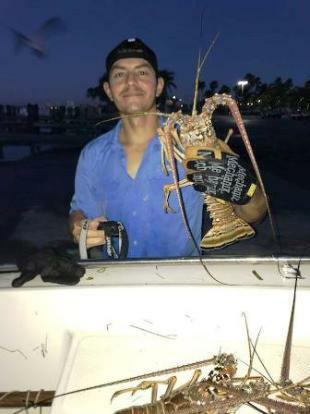 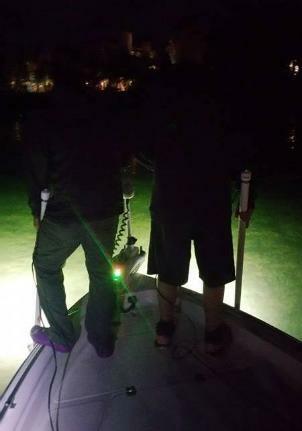 If you’re lobstering out in the Florida Keys, make things easier with the help of our FlouderPro series bully netting lights! The white light emitted by our high-intensity LED lights makes it much easier to spot lobsters crawling along the ocean floor, so much so that once you use them you’ll wonder how you ever did it any other way. 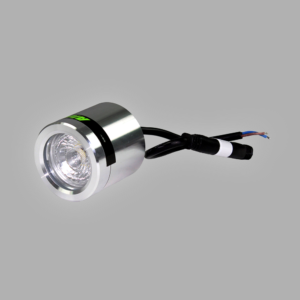 With all-aluminum construction and powder-coated housings you can rest assured that your new lights will endure plenty of salt water usage with no rusting or corrosion. 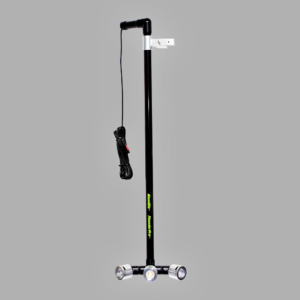 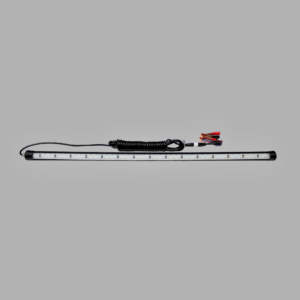 Suitable for both commercial and recreational use, our LED bully netting lights can be mounted to your boat easily with the help of PVC adapters, giving you the flexibility to create a custom lighting solution all on your own.